A beautiful collection of poetry paired with stunning National Geographic nature photos. Put this one on your coffee table. I really enjoyed the sweet, whimsical illustrations. Nobody can spin a verse like Kwame Alexander. His rhyming game is on point. I don't really have anything good or bad to say about this book. I'm kind of ambivalent about it. This book is definitely getting into New Adult territory. It kind of reminds me of a YA version of the movie Taken. I agree with you about Kwame, his words are lyrical. 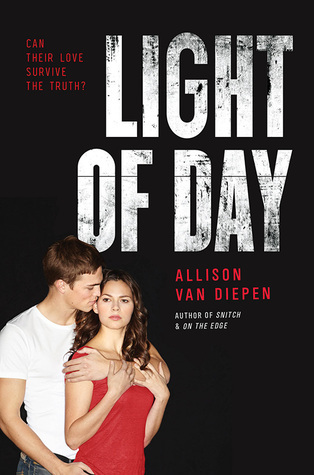 Light of Day sounds good to me. 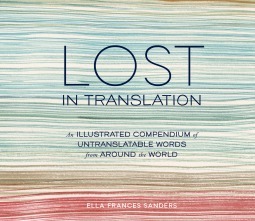 I've read something else by the author (the title has currently slipped my mind) and enjoyed her writing very much. Come see my week here. Happy reading! 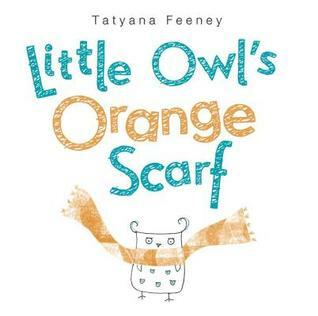 Excited to read the new YA by Tim Federle, and will look for Little Owl-looks cute. Thanks, Beth. I like being able to share poetry with kids, and I am a long-time fan of National Geographic kids books (such amazing photography!! ), so this definitely sounds like something up my alley. Thanks for sharing this! I want to read so may of these. I cannot wait to get Natalie's new book, and I'll read anything Kwame writes. 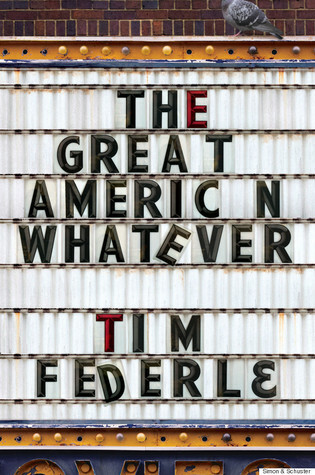 I also cannot wait to read Tim Federle's YA book. I couldn't get into Me and Earl and the Dying Girl. I liked it, but I had the same emotions you describe. That said, so many of my students (and colleagues) loved it, so I continued to recommend it. It's funny how it works that way with some books. 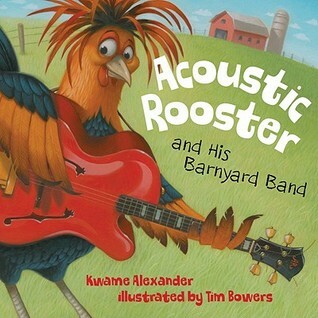 I am so excited to read Acoustic Rooster. One of my favorite things about the ALA awards is how they introduce me to fabulous new authors. 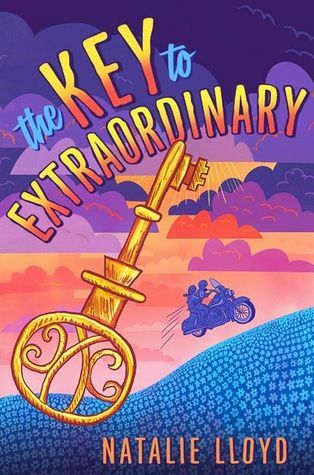 I hadn't heard of Alexander until The Crossover was discussed in terms of the Newbery, and now I want to read ALL of his previous titles! I read Me and Earl when it came out and absolutely loved it, but I have wondered a lot lately if I would have more problems with it were I to read it now. At the time I just thought it was very funny and unique and I LOVED the weird obscure movie references (Aguirre, The Wrath of God is my favorite movie of all time and I think this is the only fiction book I've read that mentions it). 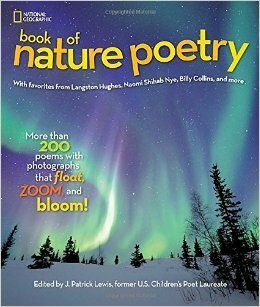 The nature poetry is one I want to get. I think I have it on an order. 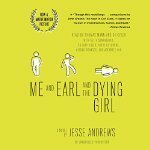 I too wasn't sure about Me Earl and the Dying Girl. Not a favorite, but also didn't hate it. I didn't know Acoustic Rooster existed. I will definitely get that one.